Alvaro Arbeloa has been allowed to leave West Ham with his contract expiring. West Ham manager Slaven Bilic is determined to improve the squad next season, with the club announcing the departures of Alvaro Arbeloa, Jonathan Calleri and Gokhan Tore. The club finished the season in 11th place, having initially struggled for consistency following the move to the converted Olympic Stadium. Bilic is set for some time out this summer, needing surgery on a long-standing hip problem -- but he expects to be busy trying to bring in some fresh talent. 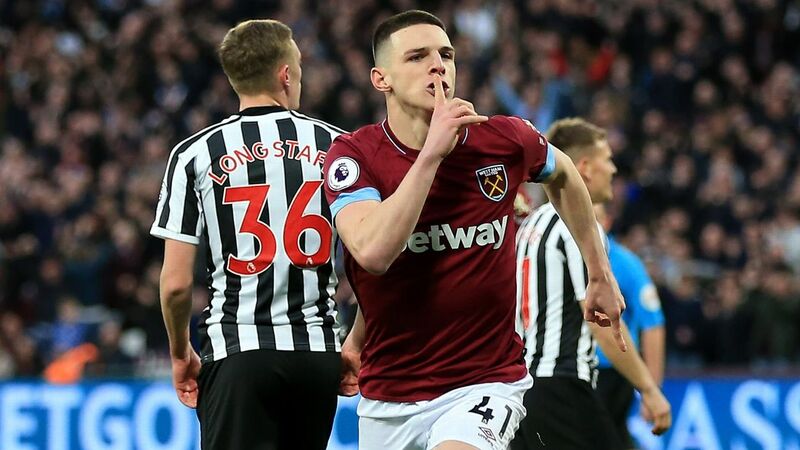 "We are not [just] starting now, we have been talking for the whole season, monitoring and now it is about time to do it, not necessarily in a couple of weeks but until the finish, until the end of the transfer window," he said to West Ham TV. "We know what positions we want to improve the team. We have a list of the players but it's not very easy to get them, you know. It looks very positive so far. 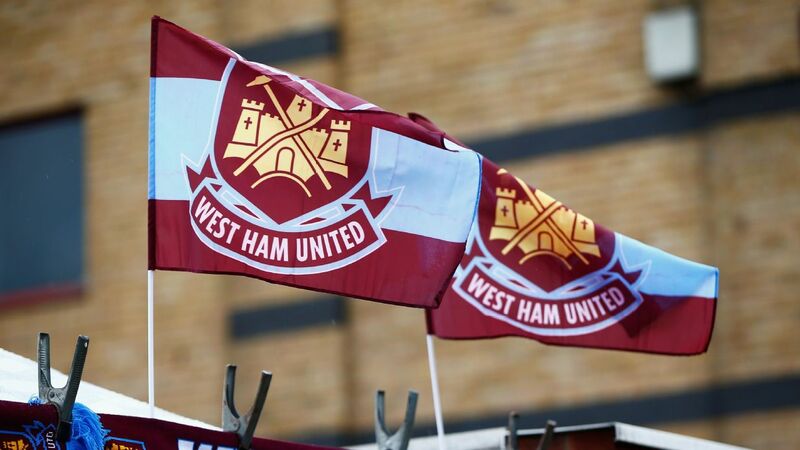 Bilic added: "We need quality players. Of course you always need quality players, but sometimes you are buying players for the future, sometimes you are buying players for the squad to be back-ups and all that, but we are good in that department. "OK, we can talk about, if some of the players go, we can refresh the team with new players, but mainly we need the players who are going to improve the quality and be the game-changers. "There are no guarantees in football, but we need starting XI players in certain positions. "We want it all, but those players are very hard to get and they cost a bit. They are pretty much the privilege of the big, big, big guns. We have to close our eyes on some things. We can't expect them to tick all the boxes with a mark 10." West Ham confirmed their retained list for the 2017-2018 campaign on Thursday afternoon. Forward Calleri, 23, returns to Uruguayan parent club Deportivo Maldonado after appearing 19 times for West Ham, scoring his only goal in the Premier League victory at Middlesbrough in January. Turkey international midfielder Tore will head back to Besiktas following eight appearances in all competitions. Spanish defender Arbeloa, who joined from Real Madrid with the experience of winning both the Champions League and 2010 World Cup, made just four appearances in West Ham colours and will leave when his contract expires at the end of June. West Ham also confirmed young professionals goalkeeper Sam Howes, striker Sam Ford and defenders Kyle Knoyle and Sam Westley would all be released after not being offered new deals.